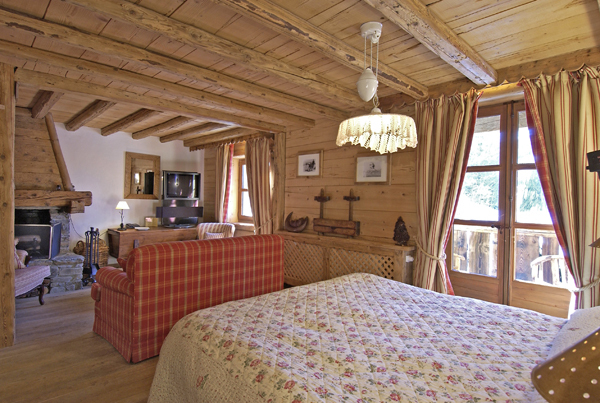 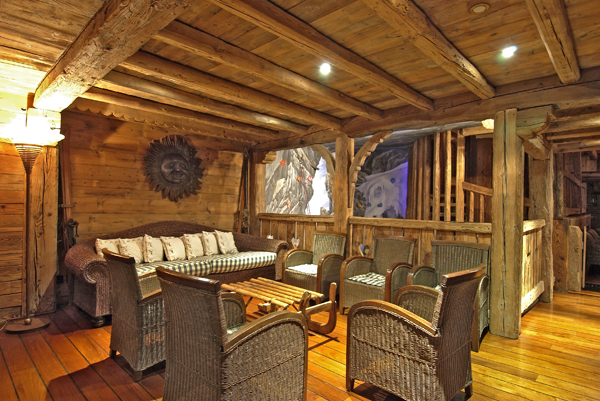 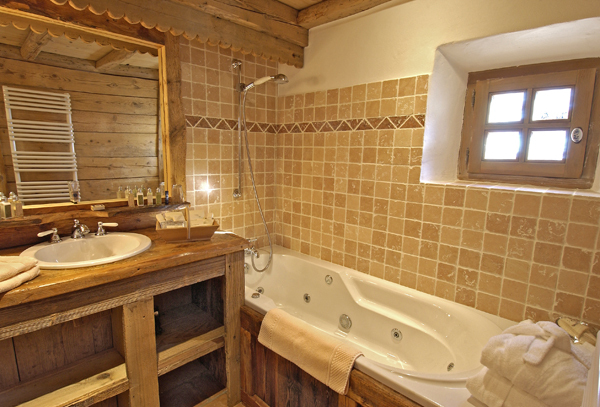 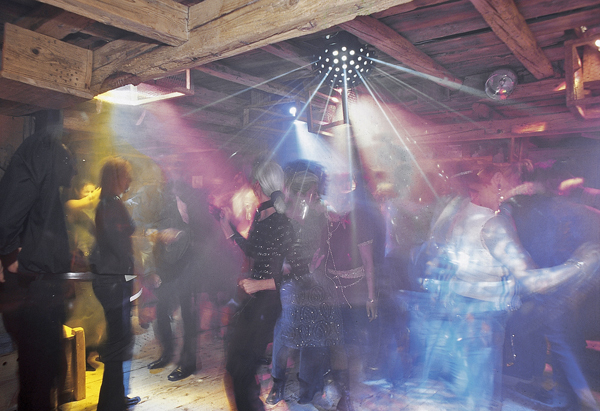 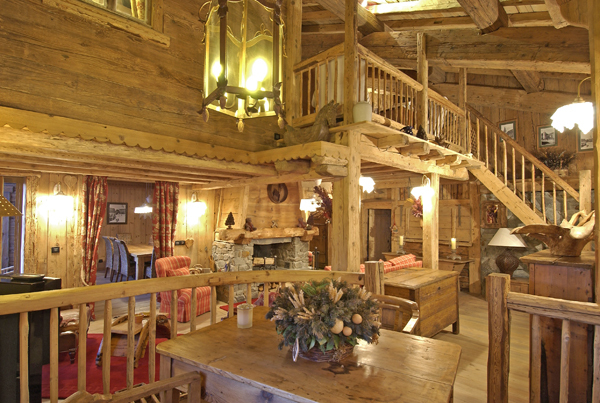 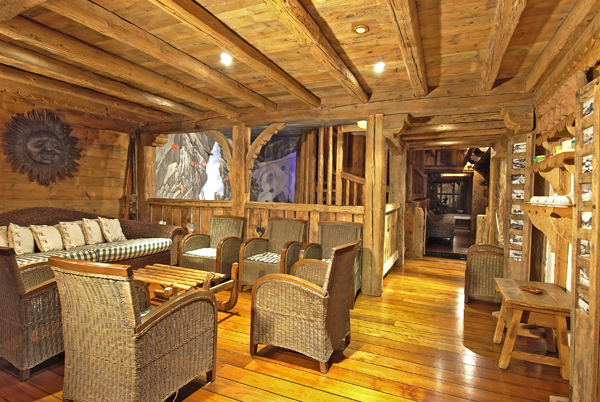 Chalet "Philippe" is situated between the centre of the village and the Mont D'Arbois, just off the chemin du Calvaire. 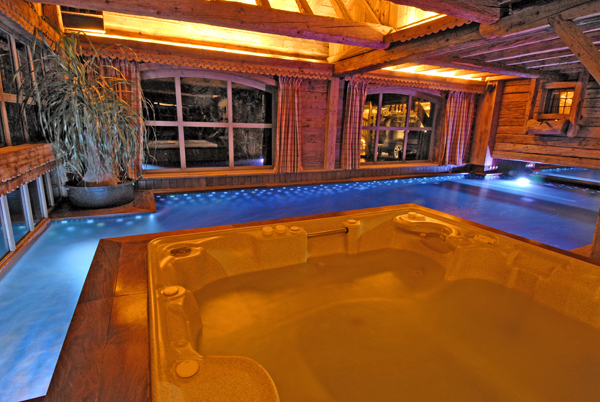 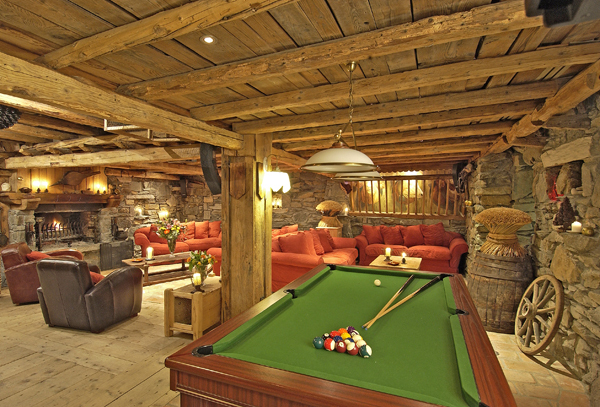 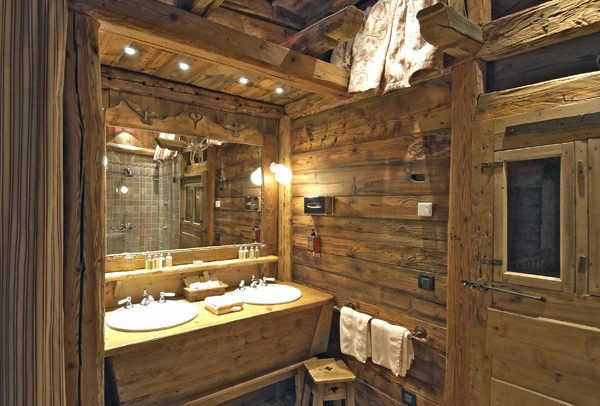 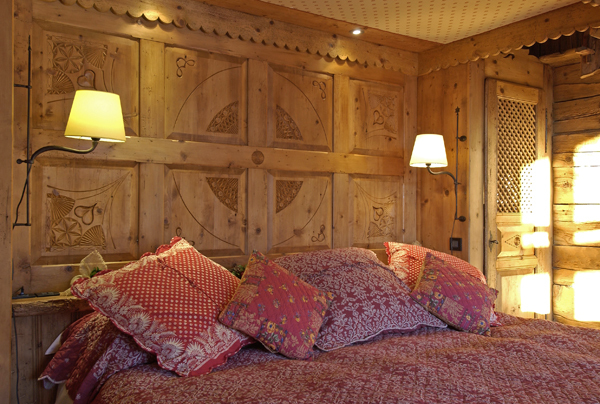 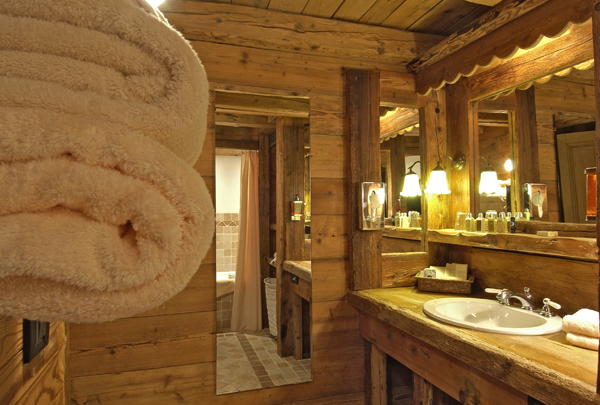 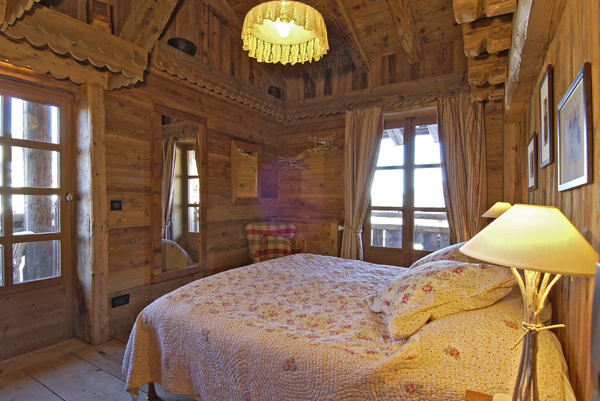 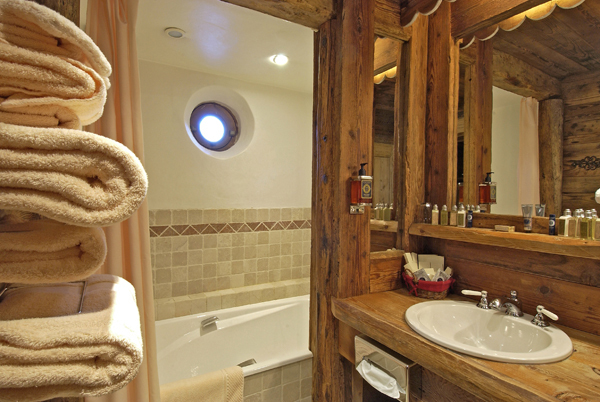 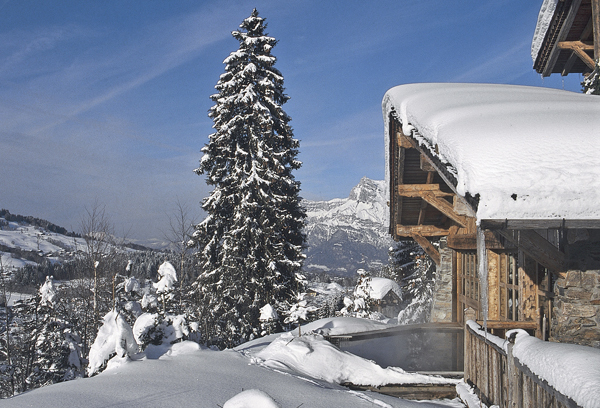 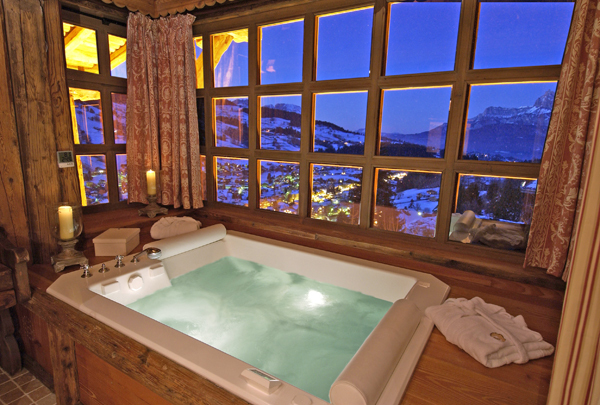 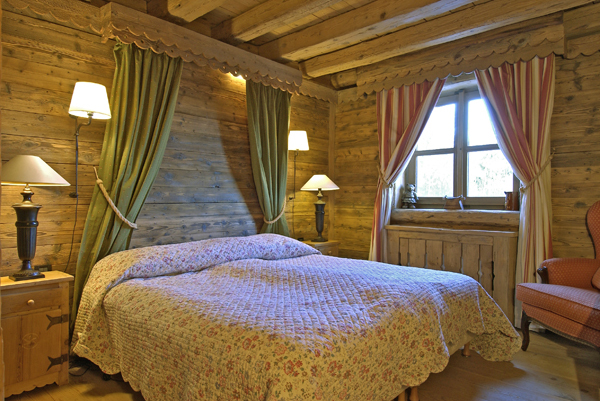 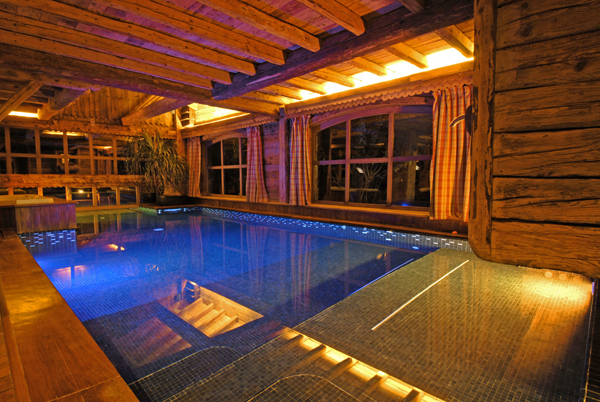 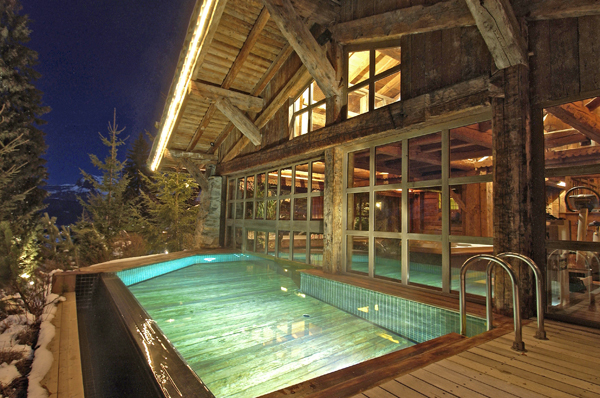 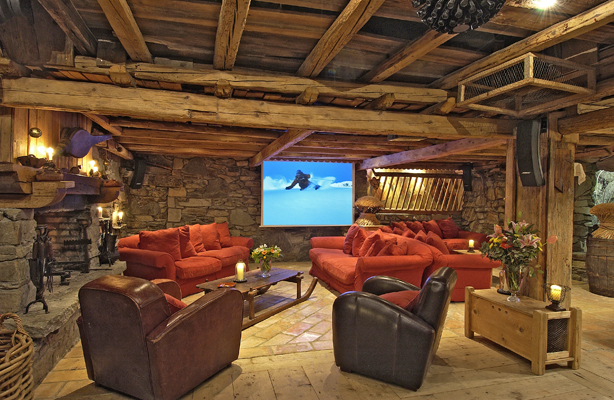 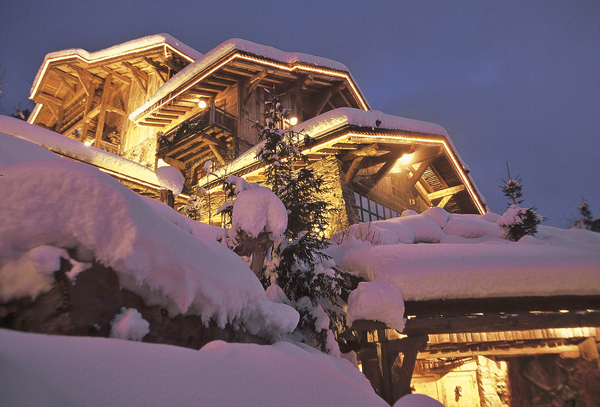 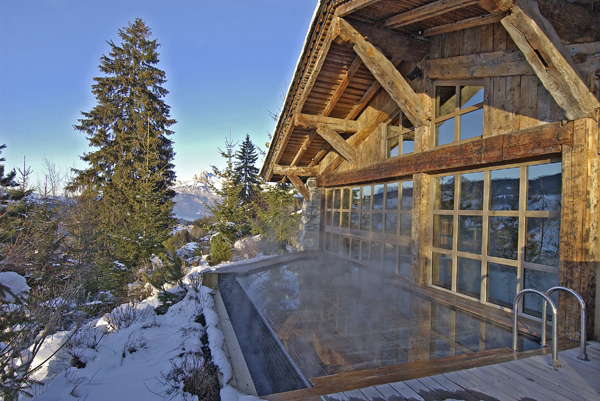 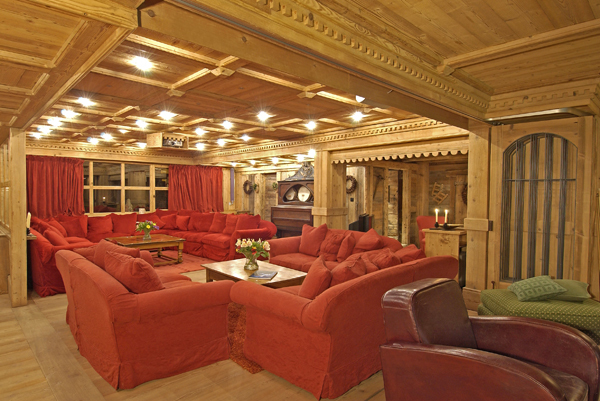 The position of this luxury chalet is idyllic. 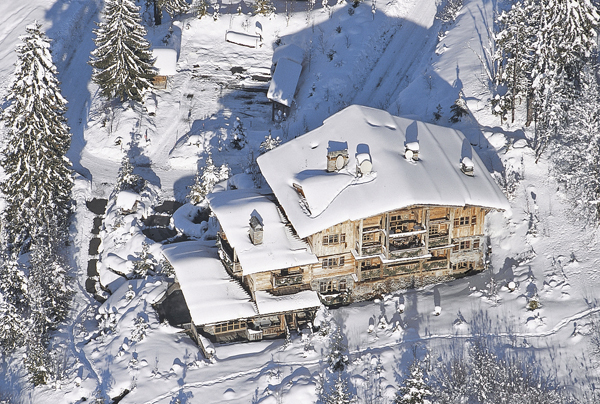 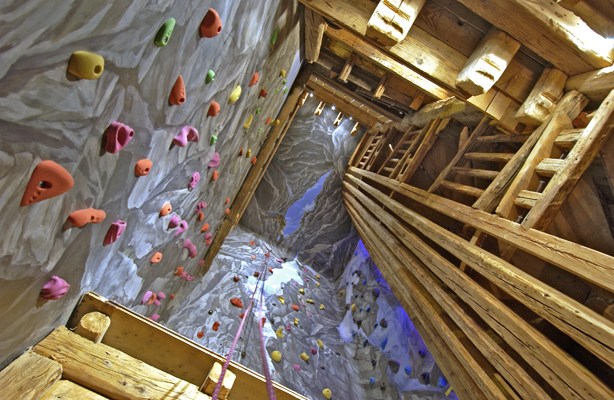 You can reach the centre of the village by a 10 minute walk and ski in and out from the chalet. 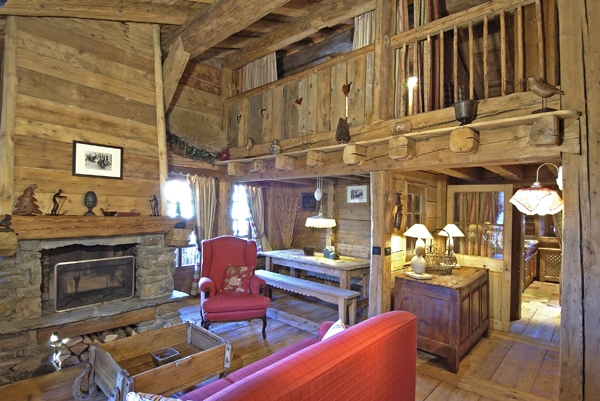 It is in the heart of a preserved area and has no over looking neighbors. 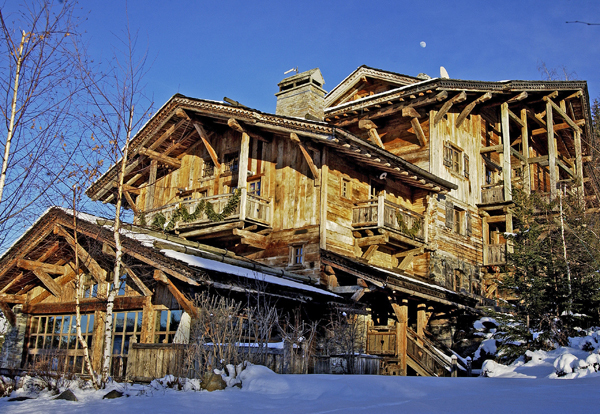 The chalet is south facing. 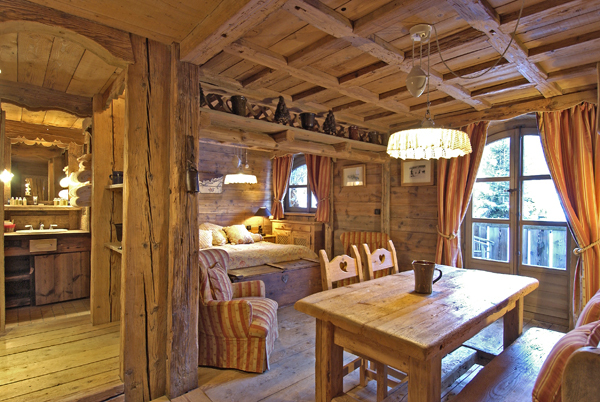 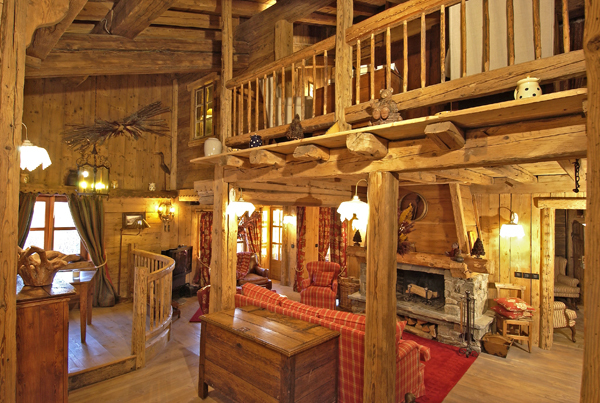 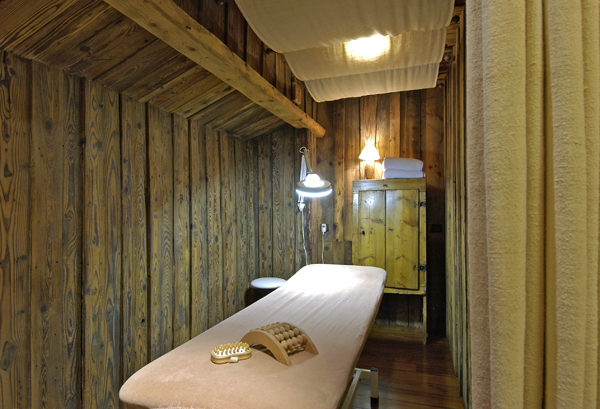 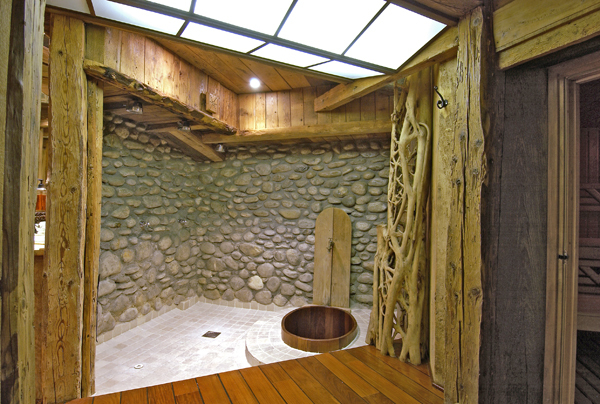 This chalet is unique because of its traditional construction and its size. 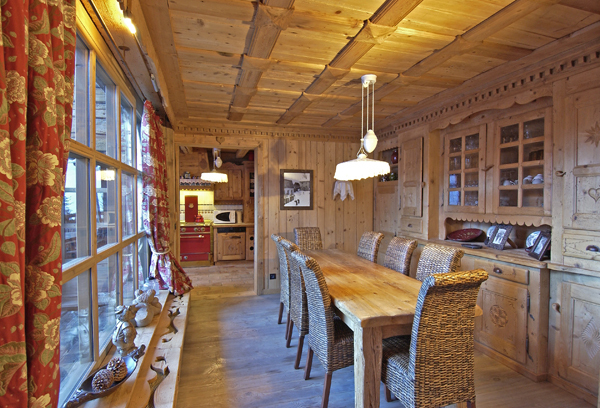 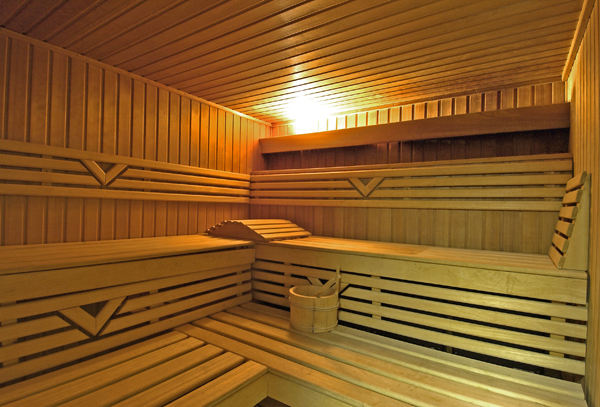 It can welcome up to 28 people, and is easily adapted for large families as well as seminars. 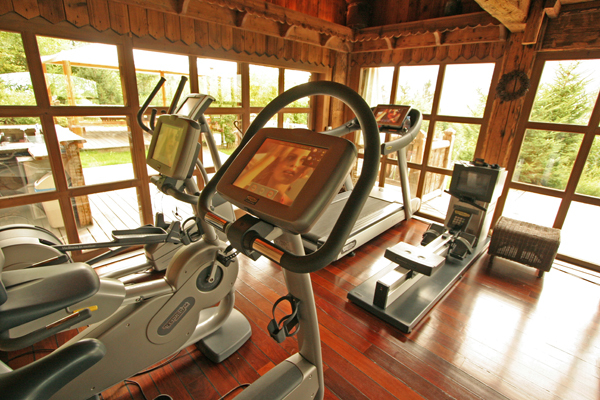 It comes with all of the services of a luxury hotel. 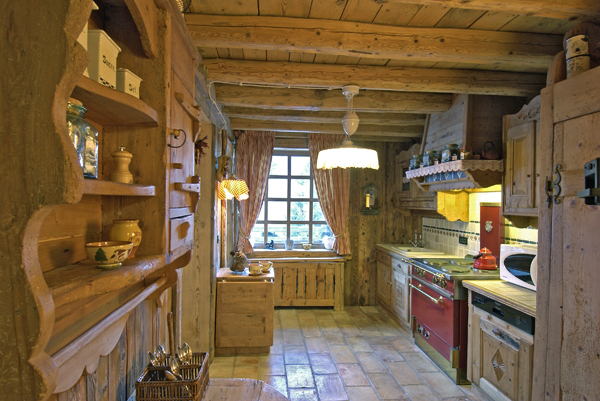 wall and a professional kitchen. 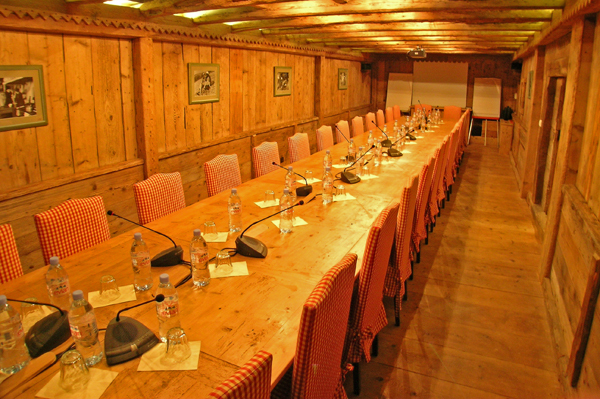 conference room for 30 people. 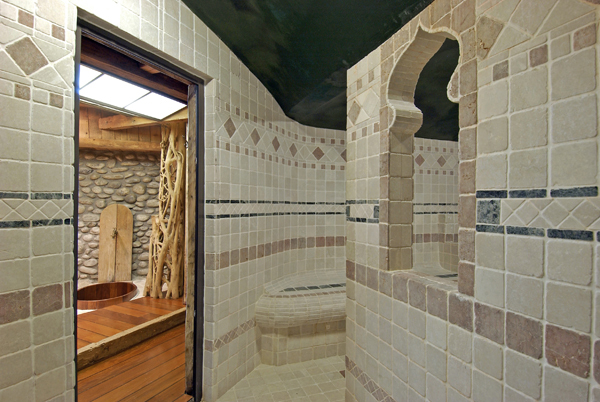 bedroom with shower. 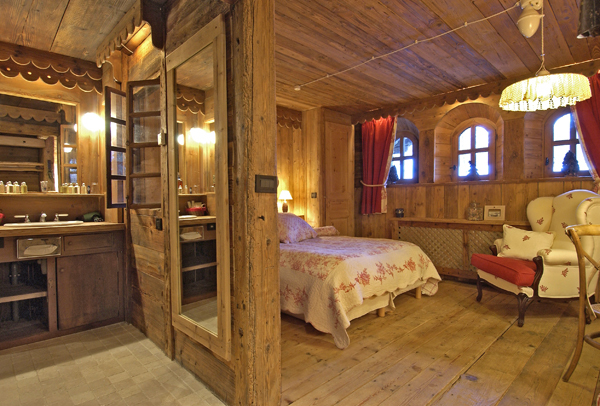 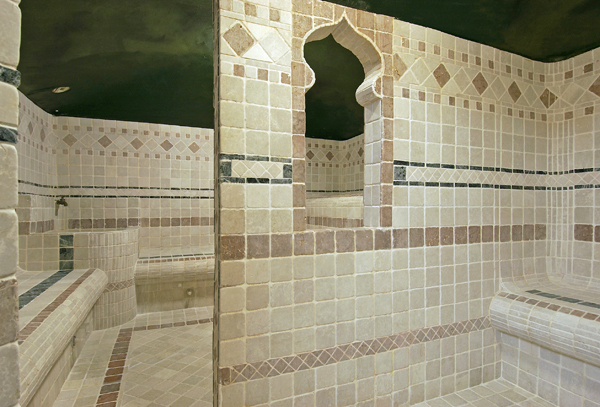 A double bedroom with shower.